In this post, we will discuss how we can work with term store in SharePoint online like how to create term store, how to use efficiently within our list or document library in SharePoint Online. SharePoint maintains term store like a global directory of common terms for your enterprise. 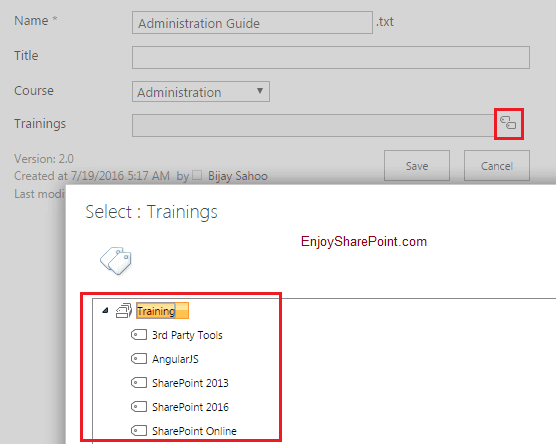 This helps in increasing data consistency in your SharePoint online environment. Then we will add a term set to the group. 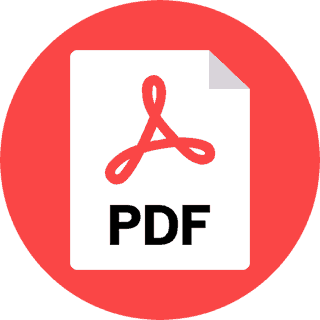 Think to suppose you want to upload document related to SharePoint, then people can tag like SharePoint 2016, sp 2016, sharepoint2016, sp2016, sp2013 etc. To avoid these kind of things you can put define company wise terms. So that people can only choose terms from those available terms. Now try to add one item or try to edit meta data like below. In the training column, one icon will come to choose from the term store. Once you click on that you can see the terms that we have added to it.